Cliff Mautner on using it to shoot weddings (has many sample images). Rob Van Petten's behind the scene with the D800. Review with high ISO samples. 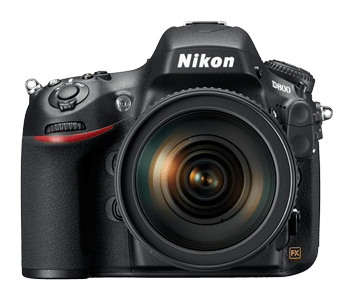 Here is the official D800 microsite. You can pre-order it at Amazon.